Samsung is calling the shots in the smartphones market, and nothing sets the cyber sphere as buzzing with enthusiasm and expectations as the news of an upcoming launch of a breakthrough product from the stables of Samsung. That’s precisely what happened when the word about Galaxy S4 launch spread, and without a doubt, the S4 is smartphone experience reloaded like never before. Of course, you’d have already been through dozens of reviews of this device. Here, you’ll be introduced to the most differentiated features of the Galaxy S4, those that make this smartphone the smartest of all phones. Gestures do the commanding in the Galaxy S4, and that’s the most cool feature that sets this device apart from all the other smart gadgets of this age. You’ll be introduced to the world of gesture based interaction with the phone as you boot it up the first time. Undoubtedly, the Air Vie feature will have you stunned in no time. All you have to do in order to be able to preview images, messages, videos and other content is to hover your finger about an inch above it on the screen. Smartness unlimited is what you get with the range of smart features that Galaxy S4 brings to the table, all courtesy the front camera that acts as a sensor for your eye movements. Smart Pause – It halts the video playback when you move your eyes away from the screen, so there will be no missed frames if you happen to be watching a video while traveling in a particularly bumpy vehicle. Smart Stay – The display light will not dim as long as you look at your screen, so you won’t have to tap the odd button to keep the display light fully bright. Smart Scroll – In an attempt to make the textual content delivery more innovative, the Galaxy S4 scrolls screen when you reach the end of the screen while reading. Smart Rotation – The content screen of the phone adjusts to the angle of your eyes. Already impressed? 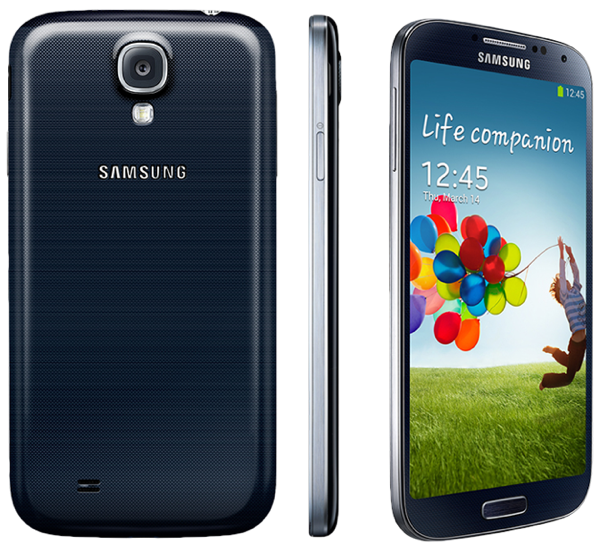 This is just a small part of the whole rainbow of amazing features that the S4 boasts of, and those who already brought the S4; you can find many accessories of galaxy S4 at www.mobilefun.com. 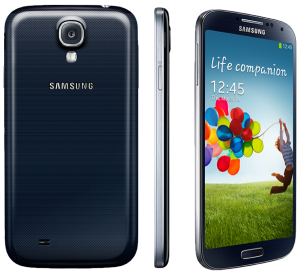 With so much to know about and purchase for the S4, mobilefun.com will keep you engaged for a long time. Call it the super smart phone, or call it the benchmark for the other smartphone manufacturers across the globe, the Samsung Galaxy S4 is the real deal in the smartphone market right now, and it won’t be much of a surprise if that continues to be the case till the word about S5 starts flowing around. Stay tuned at mobilefun.com for crazy S4 accessories shopping.